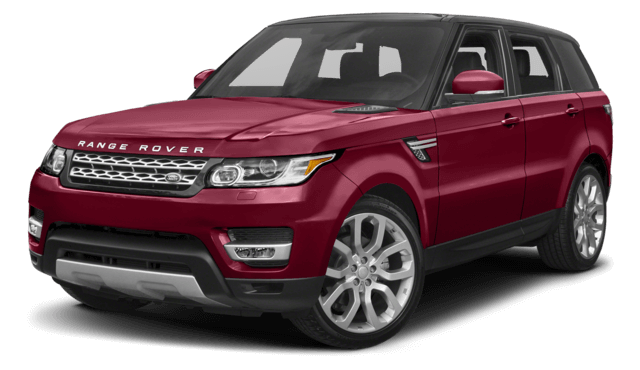 It makes sense for Baltimore drivers to compare vehicles before making a buying decision, and those looking for style may compare the 2017 Land Rover Range Rover Sport vs the 2017 Volvo XC90. Each one of these vehicles is known for giving a great look and enhanced performance that complements your SUV needs. 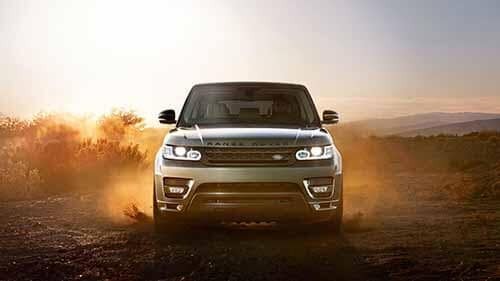 But while they are similar, they’re also different, and the differences work out in the Land Rover model’s favor. 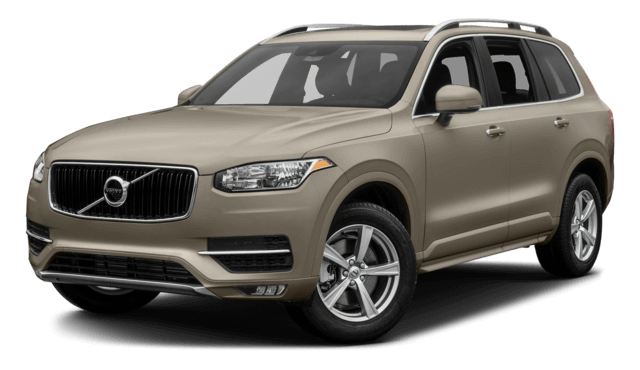 No passenger wants to hop into a luxury SUV and feel cramped or uncomfortable. For those looking for true comfort and relaxation on the Washington DC roads, the Land Rover Range Rover Sport is the better choice. 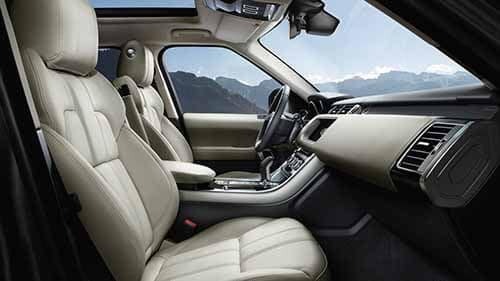 Although five adults can fit in each model, the Land Rover brings more leg, head, hip, and shoulder room to all those throughout the cabin, regardless of where they’re seated, compared to what the Volvo model offers. From quick errands to long commutes, you would much rather opt for the comfort of the Land Rover Range Rover Sport than the Volvo XC90. Some drivers make the mistake in thinking luxury models were only made to look good, but this isn’t true at all. Some luxury models were also made to do more exploration while on the road, which includes handling the tough jobs. If you already know what you’re looking for in a new model, then comparing the 2017 Land Rover Range Rover Sport vs the 2017 Volvo XC90 will only prove what you already know—the Land Rover is the better option. From enhanced performance features and capabilities down to more passenger volume and comfort, the Range Rover Sport should become yours today. Visit Land Rover Annapolis at 101 Ferguson Road in Annapolis, MD, to see our inventory or contact us at (410) 904-3108 to talk to a representative about our vehicle specials.